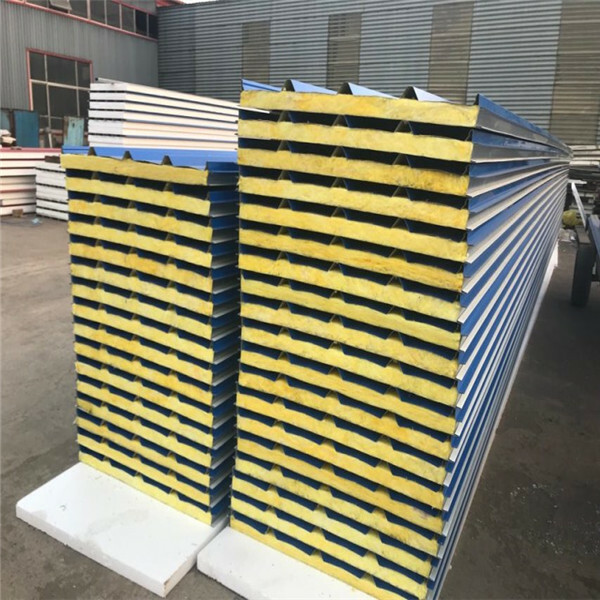 Glasswool sandwich panel is with unique centrifugal technique, the molten glass fibrosis and thermos setting resins is given priority to environmental protection formula of binder for processed goods, is a kind of surface by only a few microns in diameter glass fiber, elastic fiber glass products. 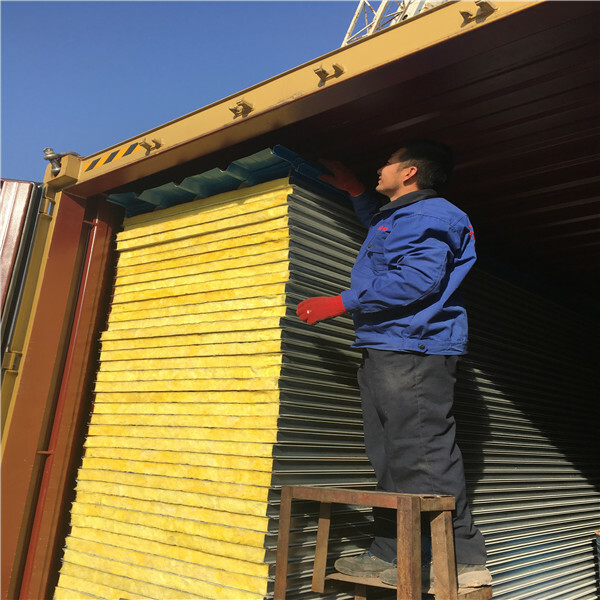 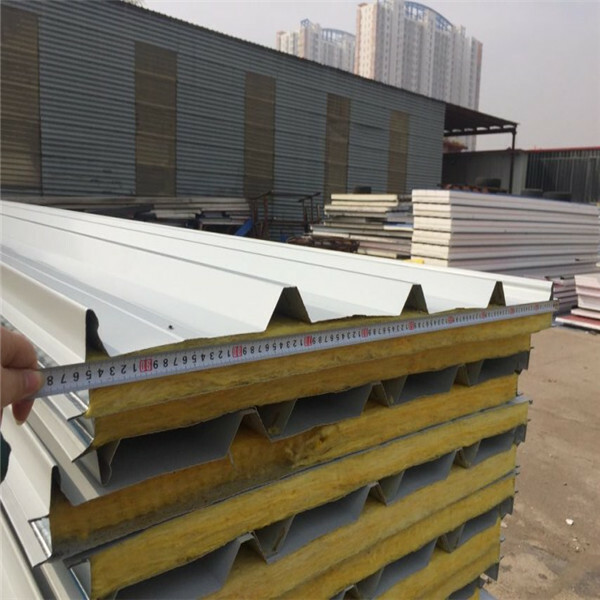 Because of glass wool steel has a large number of small space, with thermal insulation, sound absorption, noise reduction and safety protection etc,. 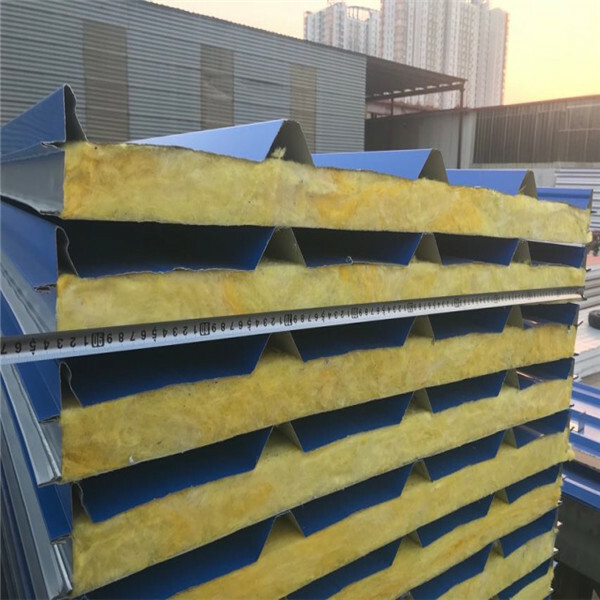 building fire prevention is the best material to heat preservation and heat insulation, sound-absorbing noise reduction. 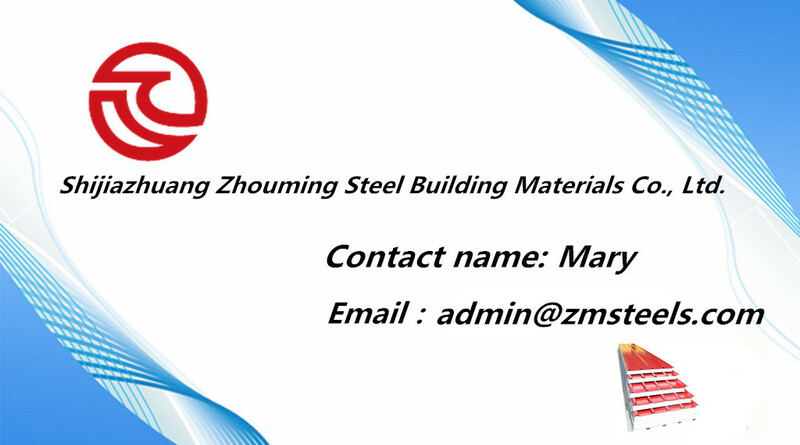 Structure: Top is PPGI steel sheet, Core is Glass wool, Bottom is PPGI steel sheet.